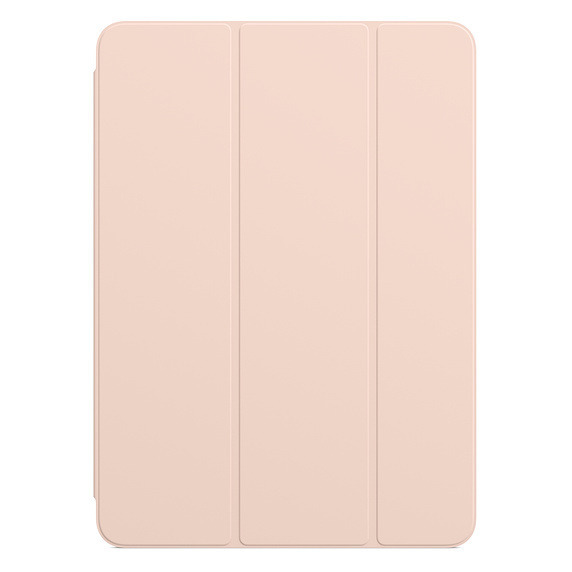 It might be tempting to use a new iPad Pro naked, especially if you’ve paid for AppleCare+. 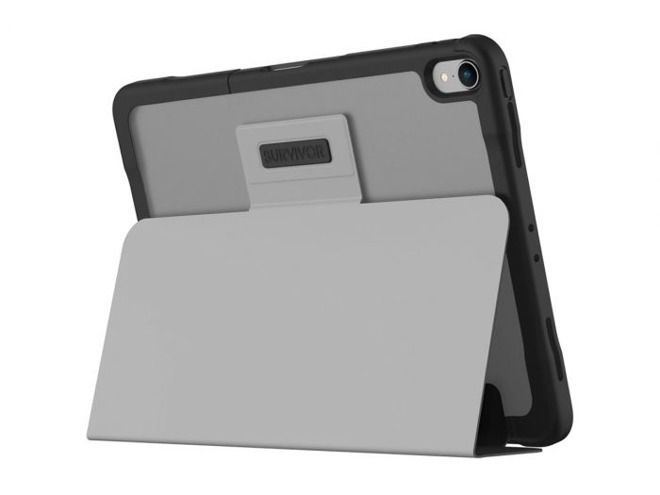 The brute fact however is that iPads are fragile and expensive — you should get a case as soon as possible if you want to be genuinely mobile. These are some of the better early options shipping now or within a matter of days. If you absolutely must have a case right away, the simplest bet is Apple. There are two options: the first is the Smart Keyboard Folio, which is sold in 11-inch ($179) and 12.9-inch ($199) versions. It’s probably wiser to get a separate keyboard, especially given Apple’s exorbitant prices, but of course the benefit is that you’ll always have your keyboard with you, and you’ll never have to charge or pair. 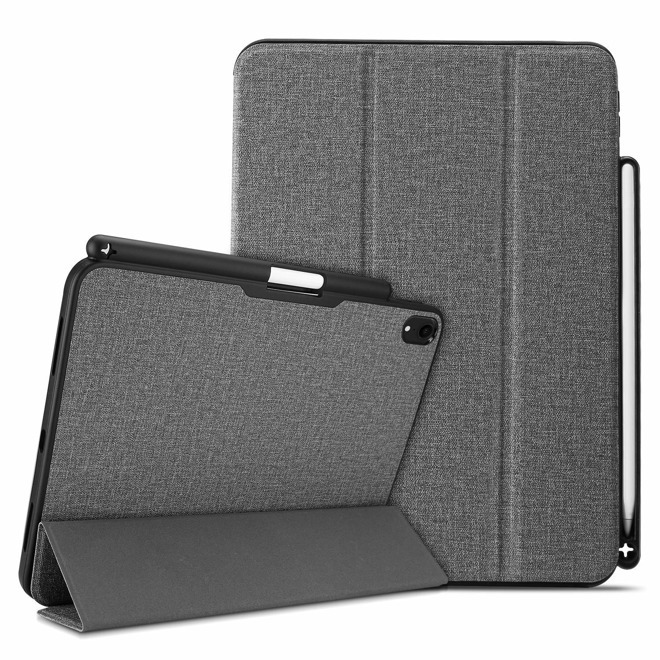 Apple is also selling keyboard-free Smart Folios, which cost $79 for 11-inch iPads and $99 for 12.9-inch models. We’d recommend against these unless you literally have no other choice, since you’re paying a lot for relatively little protection. 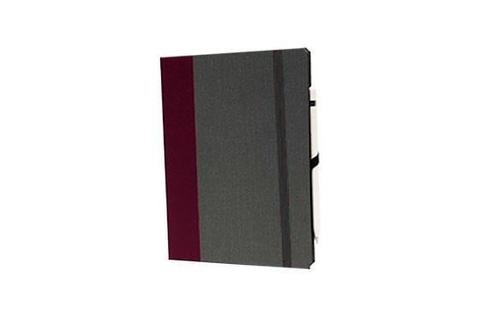 One better folio option is Speck’s Presidio Pro, which costs $59.95 for an 11-inch size and $89.95 for 12.9 inches. 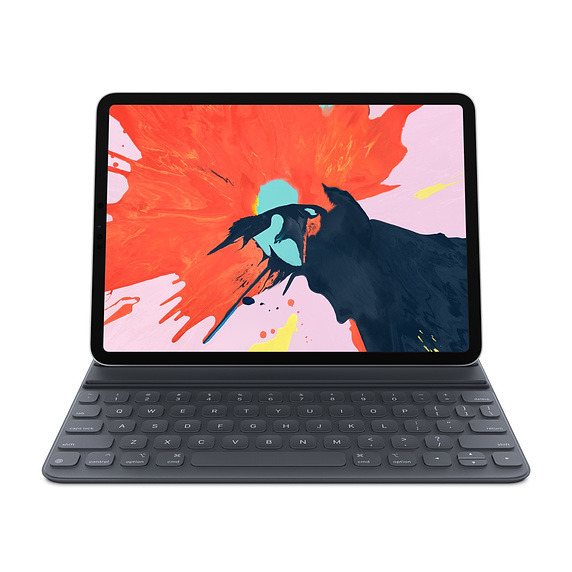 It’s not only cheaper, but protects against drops up to 6 feet, and includes a cradle for the second-generation Apple Pencil. 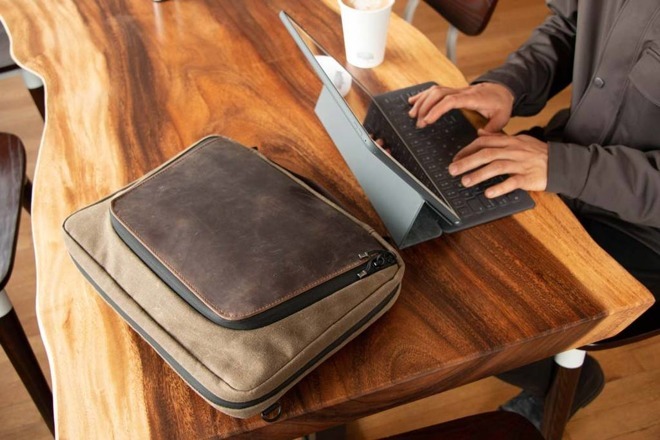 While not strictly a case, Waterfield’s 13-inch Tech Folio Plus ($149) should be able to hold your iPad and most (or all!) of its accessories. You can choose either ballistic nylon or waxed canvas, and if you want it to replace a backpack, you can spring extra for a strap. All versions have a carrying handle. 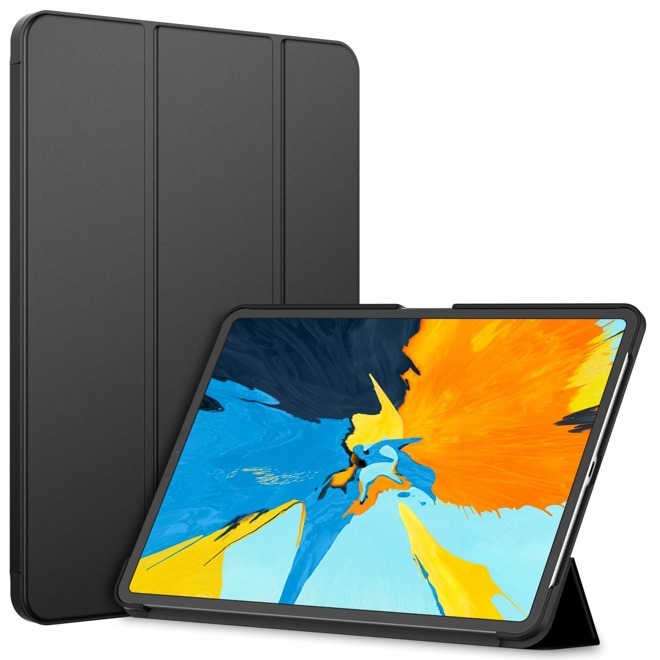 Even if it’s not glamorous, Belkin’s Air Protect Always-On Sleeve should fit an 11-inch iPad Pro and guard it against light bumps and scratches. The kicker is the price, since it costs $34.99 or less. 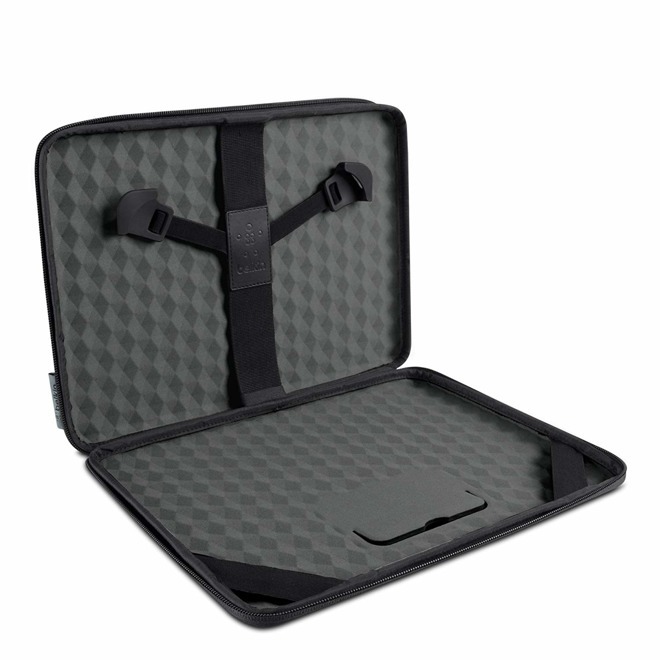 If your demands aren’t stringent, some budget cases on Amazon will save you from burning a deeper hole in your wallet. 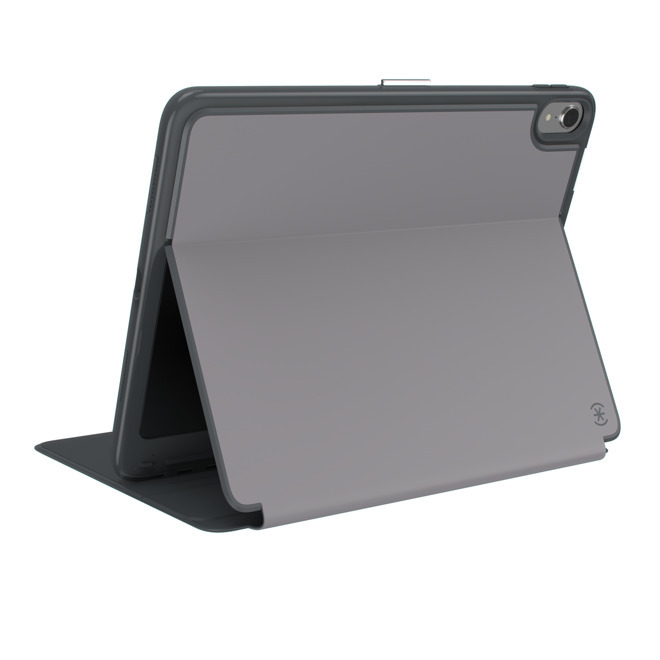 ProCase, for example, has the $12.99 Smart Case, a thin folio with an Apple Pencil cradle, and the $10.99 Slim Case which is effectively a shell with a foldable lid. 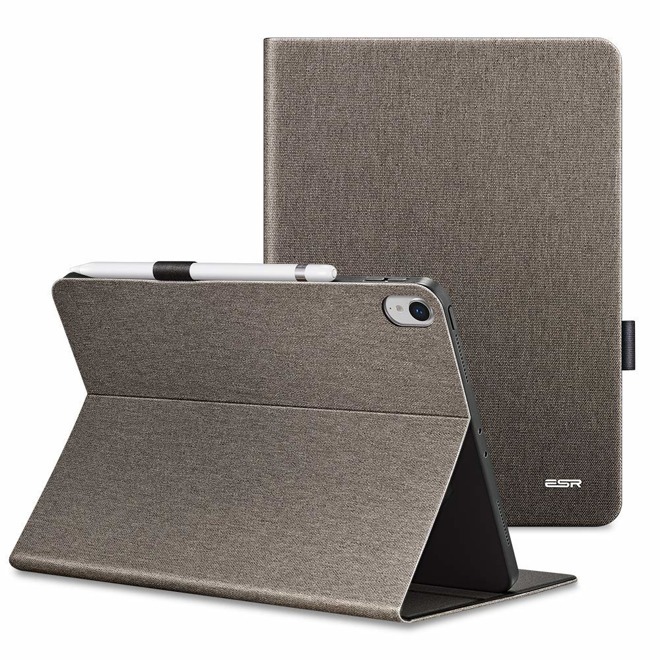 ESR’s Urban Premium Folio Case ($18.99) has an Apple Pencil loop, and grooves for propping up an iPad for viewing. The faux leather Intelligent Premium Business Case ($20.99) adds features like a hand strap and a pocket for storing cards and papers. If you can afford to, we’d actually recommend waiting a few weeks. Some of the big names in accessories are working on updates — Griffin, for example, is preparing three new rugged Survivor cases, and Otterbox is working on a refreshed Defender. 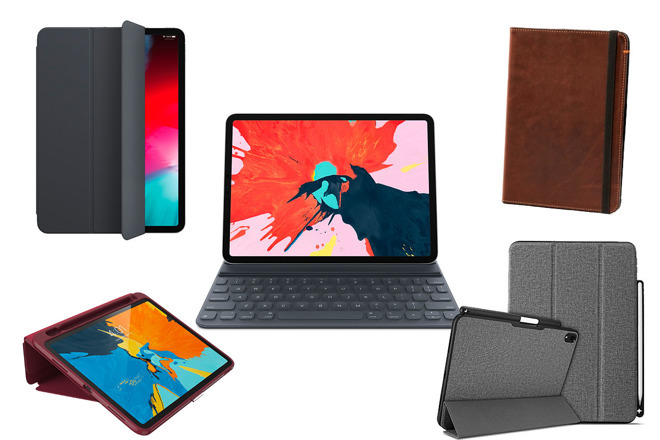 Logitech’s previous iPad Pro keyboard cases have been some of the most popular, so we wouldn’t be surprised to see new versions before the end of the year. Pad & Quill, a high-end case maker, is preparing revisions of its luxury Contega Thin and Oxford Leather cases for delivery in early December. In addition to saving $10 when you reserve your spot in line, every Pad & Quill case is currently an additional 10% off with exclusive coupon code insider.